Launching volusion referral widget is very simple with invitereferrals.com. If you are not signed up with InviteReferrals already, you’ll need to do so. 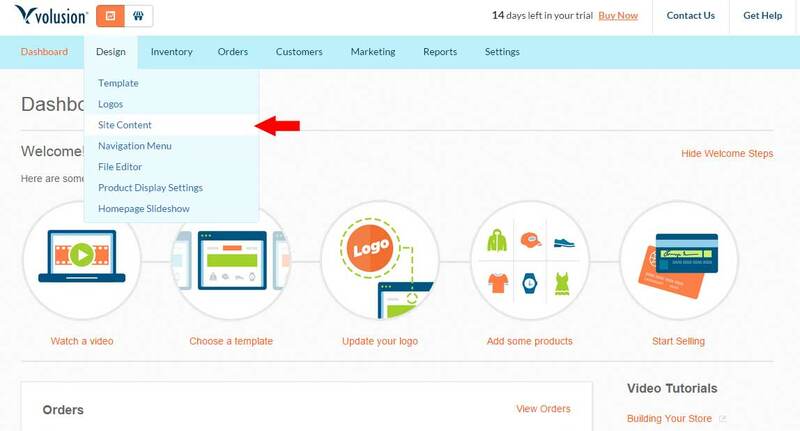 Please sign up and create a referral campaign for your volusion store first. Sign up for free now !! 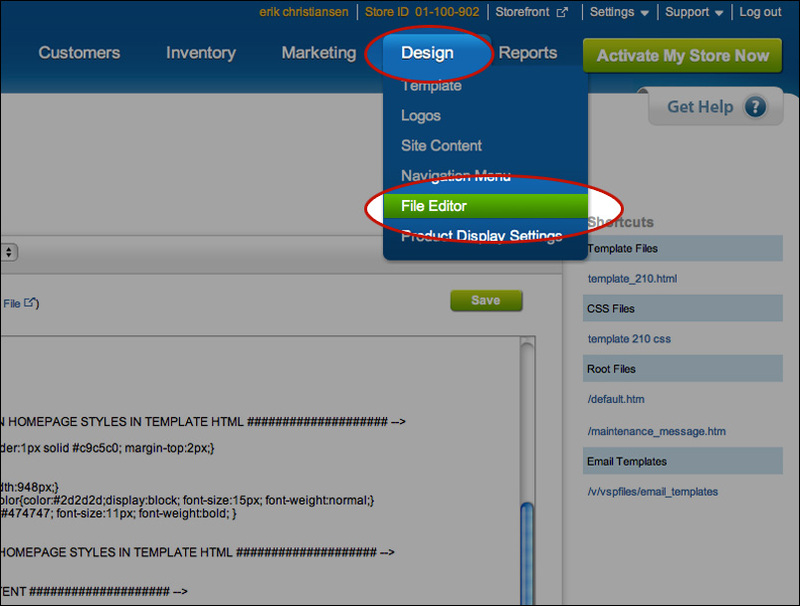 Click “Design” and then “File Editor”. 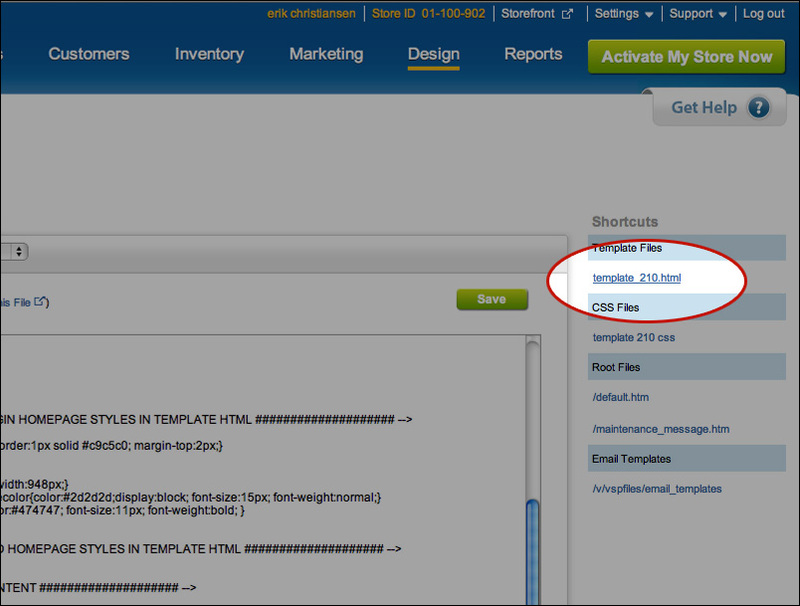 On the right side below “Shortcuts” in the “Template Files”, Click the first option which is “template_210.html” . 2. 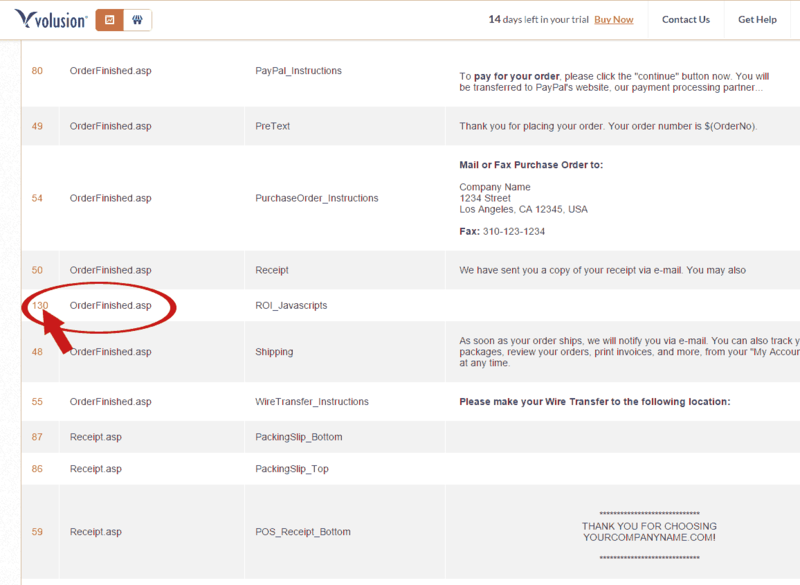 Find “OrderFinished.asp” and Click on “130”. 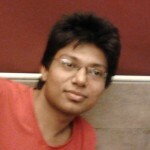 -Login to your InviteReferrals account and go to plugins Documentation Link to get your brandID and Encrypted Key. Thats it! Your Volusion referral widget is ready. 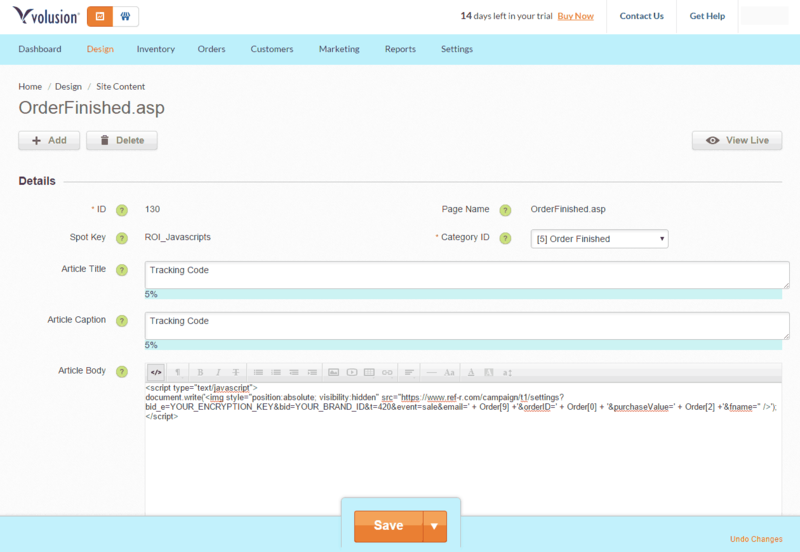 You can customize anything from the admin panel. 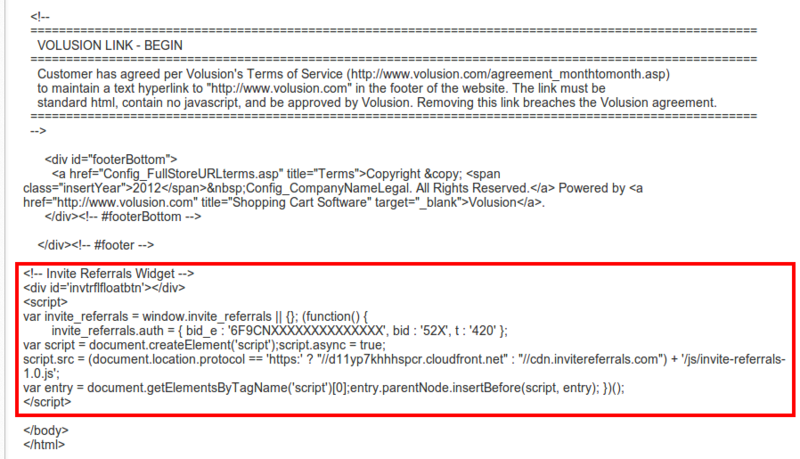 No code changes are needed on your volusion store. 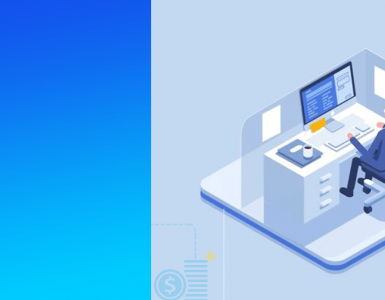 Part C : Create campaign in InviteReferrals Software. 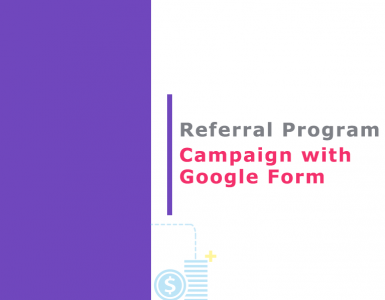 Go through referral program promotion guide to increase effectiveness of your referral program. You can also check out our case studies section to learn from success stories.